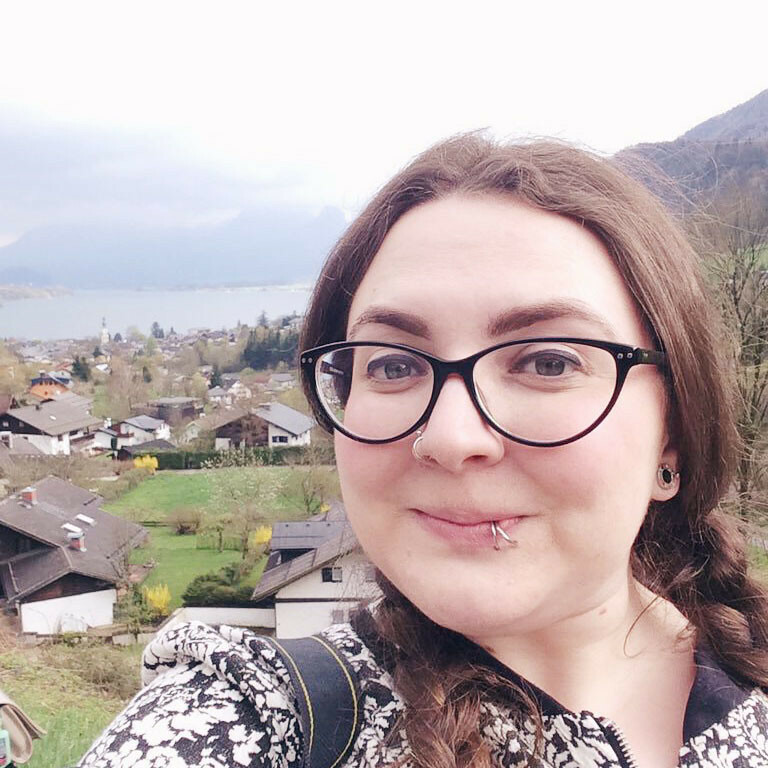 When I collected the results of my reader survey, one respondent said they'd like to see more in the way of beauty first impressions. 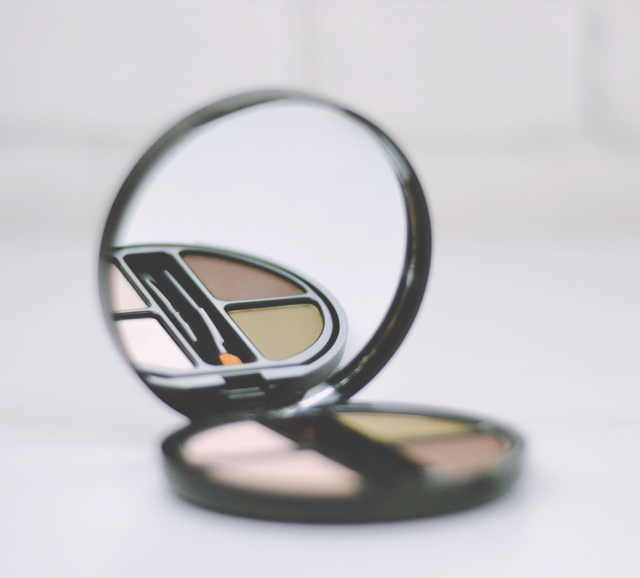 Lately I've bought a lot of beauty products so it's the perfect time to give this a go! Just like my book speed reviews, I've written mini beauty reviews that are less than 140 characters. Perfect colour for my brows. No clumps or uneven patches. Takes a little bit of product to create an effect. Easy to apply and defines well. 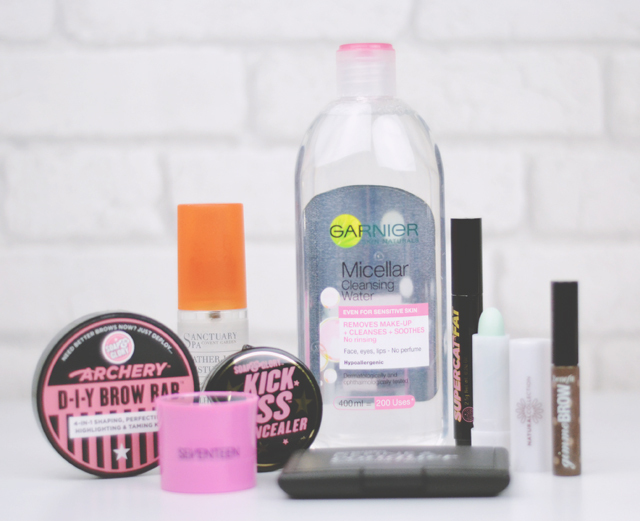 Garnier Micellar Water Squirts out really fast! Very good with eye make up (Stings if it goes in the eye though- don't do this!). Leaves slight sticky residue. 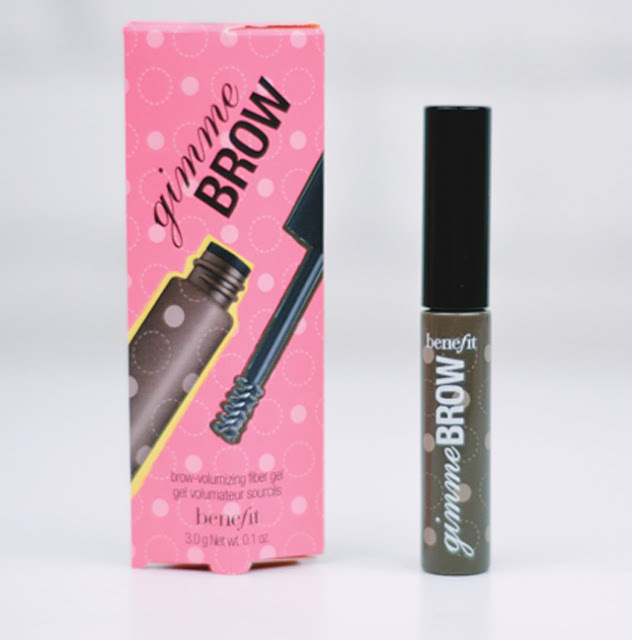 Soap & Glory Archery Brow BEST THING EVER! Easy to use but fiddly brushes. Wax & comb perfectly define eyebrow. Shadow a bit light (only one shade) but looks amazing. Little goes a long way! Slightly too yellow for my skin- only 2 shades. Love the handy packaging. Powder puff gets very dirty. Ew! Pssst: Read the full review here. 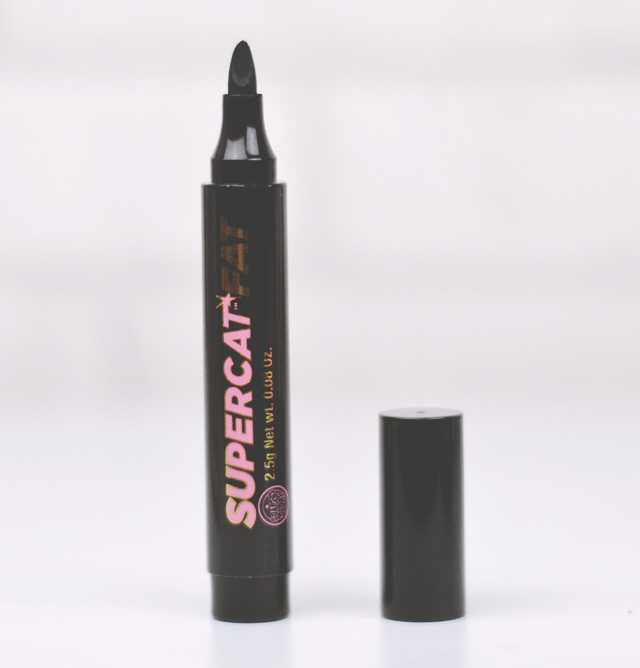 Soap & Glory Fat Supercat Easy to apply but very hard to correct mistakes & tendency to rub off when layered. 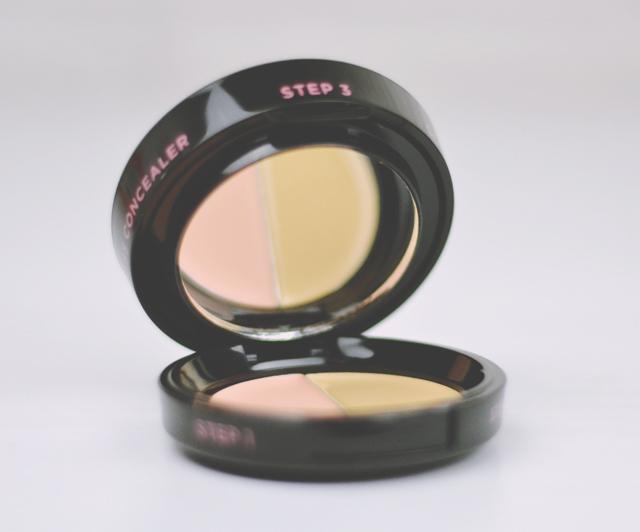 Lasts ages- no smudging or transferring. 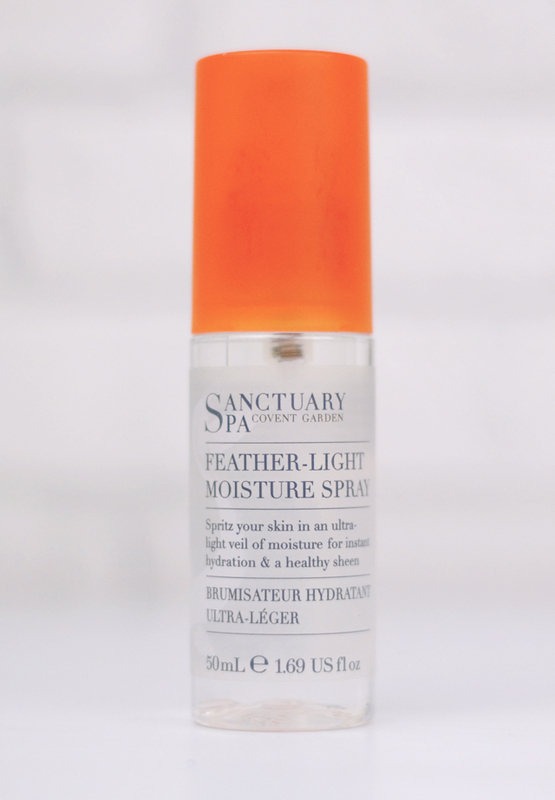 Sanctuary Spa Feather-Light Moisture Spray Light, even spray. Strong fruity floral scent- possibly grapefruit and lily. 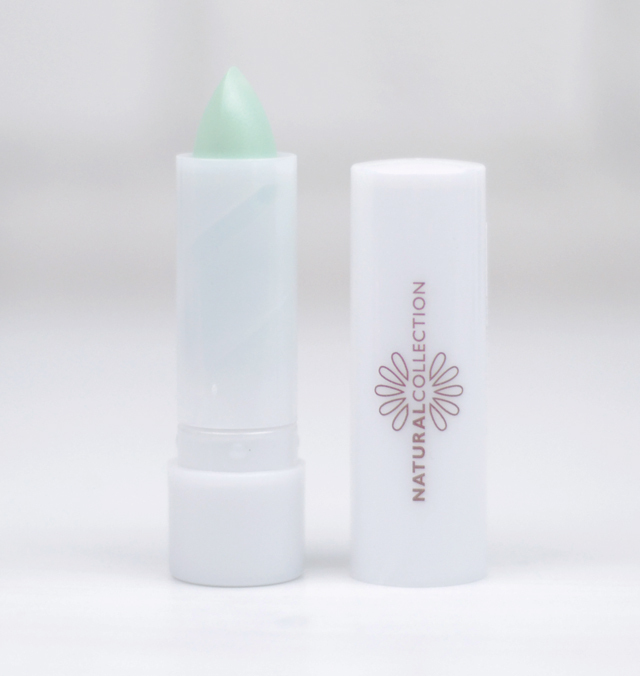 Leave skin feeling refreshed but not particularly moisturised. Loved this review! I must try the soap and glory archery brow now! This is a cool idea for a post! 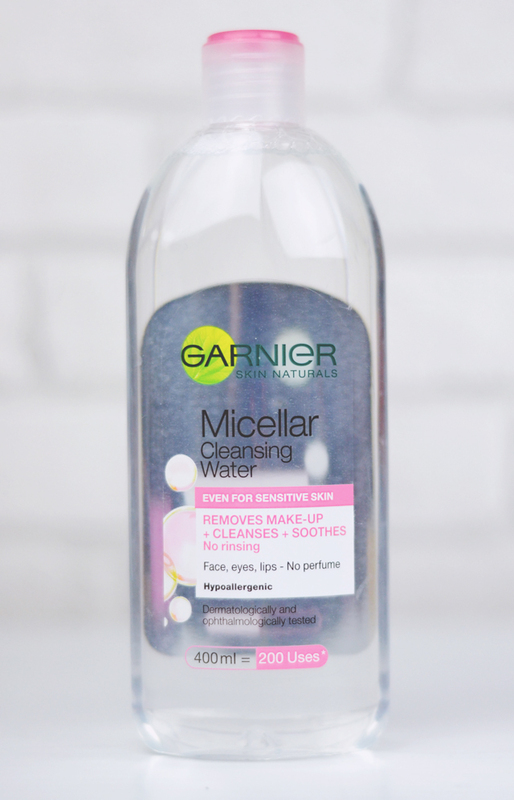 I've been trying the Garnier Micellar Water too. I agree that it comes out really fast and sometimes that makes my face too wet. Does that make sense?! I am SO glad you said this! I thought it was just me! The Sanctuary moisture spray just sounds like it will smell amazing. There's so hype about Garnier Micellar Water. I haven't tried it yet, but it seems like something I'd definitely keep.